Our highly experienced attorneys at the Father's Parental Rights Law Center of Oklahoma handle all aspects of Family Law litigation. 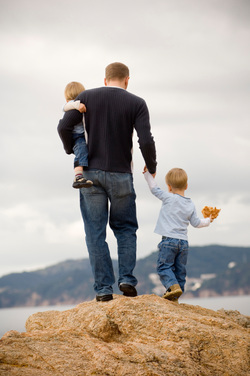 We focus on Fathers, who often feel their rights are overlooked during the stressful time of a divorce and its aftermath. 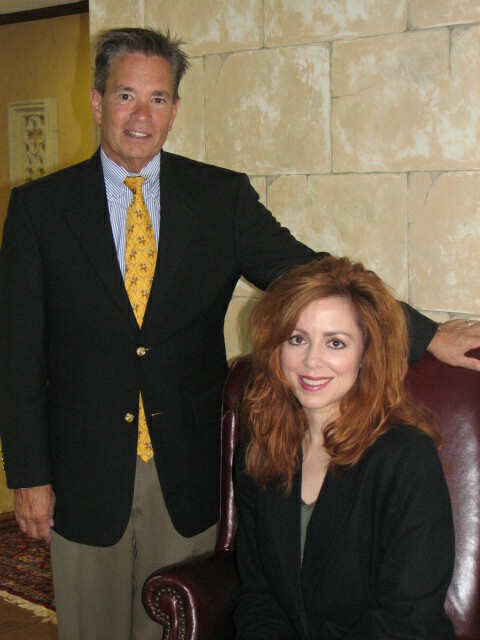 It is critical to make sure your interests are protected by a dedicated, experienced attorney. There is too much at stake to risk having an attorney who does not understand the needs of Fathers during a divorce or child custody case. They are your children too! Secure necessary legal representation to protect and preserve your rights to your child(ren). Contact the Oklahoma attorneys JAY F. McCOWN, TAMRA A. SPRADLIN, and DAWN M. WILLIAMS at the Father's Parental Rights Law Center today.